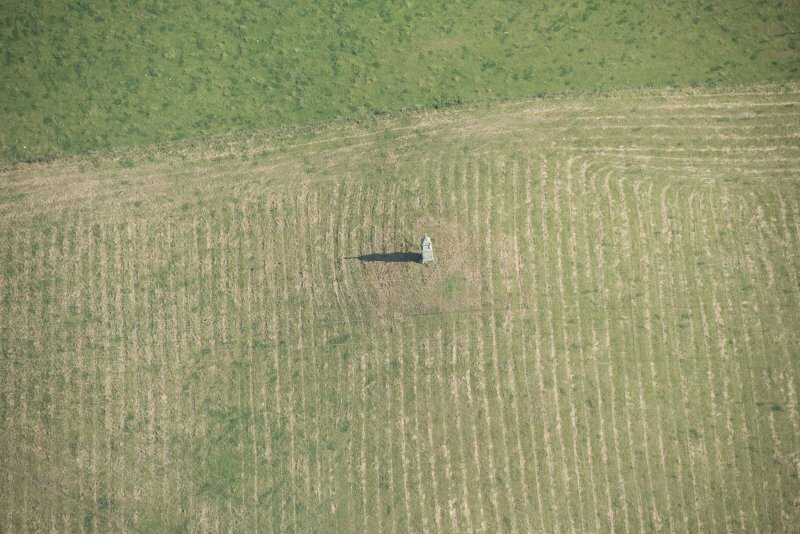 Oblique aerial view of Liddell's Monument, looking NE. 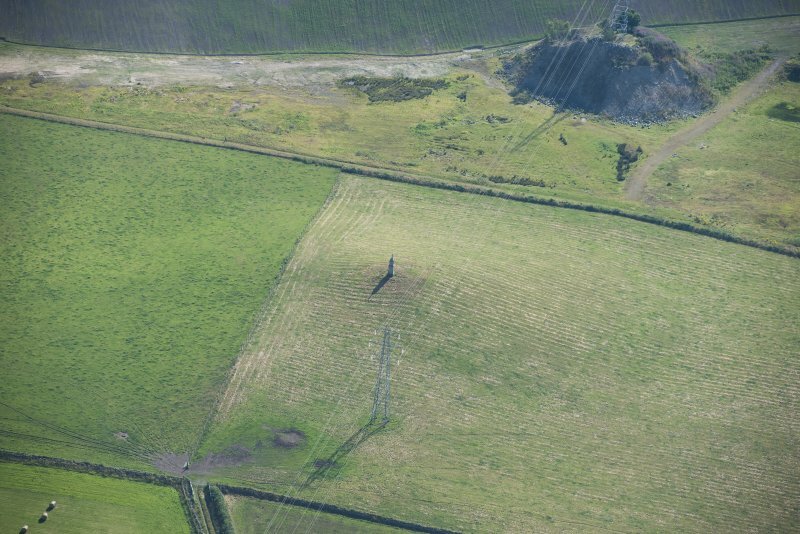 Oblique aerial view of Liddell's Monument, looking ENE. 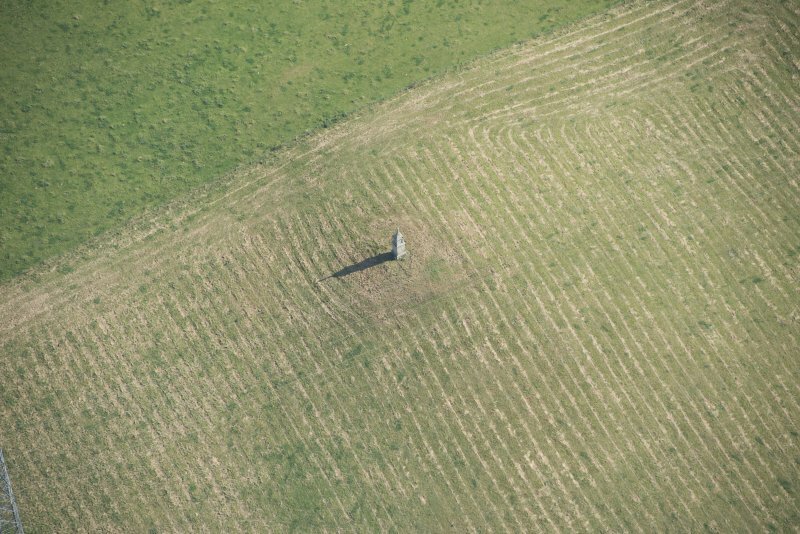 Oblique aerial view of Liddell's Monument, looking NW. 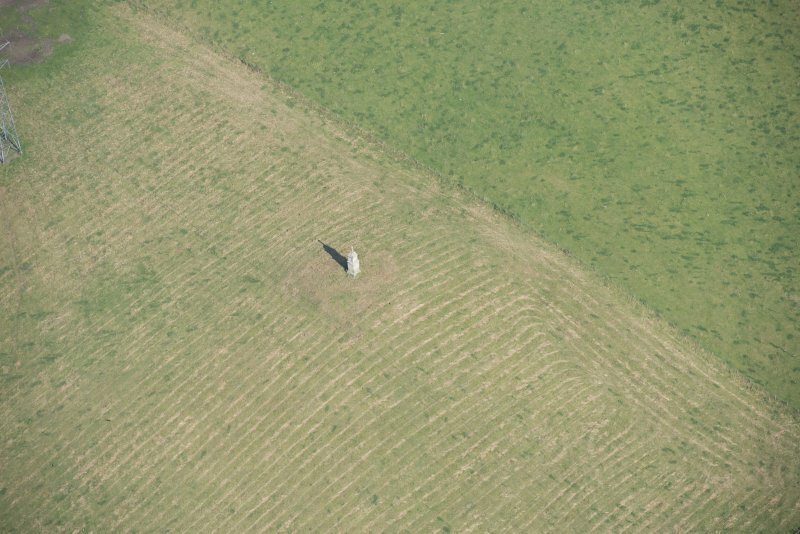 Oblique aerial view of Liddell's Monument, looking N.
In 1614 the magistrates erected a pillar (Liddell's Monument) to the memory of Dr Duncan Liddell, Professor of Mathematics and of Medicine in the University of Helmstadt (1591-1607). 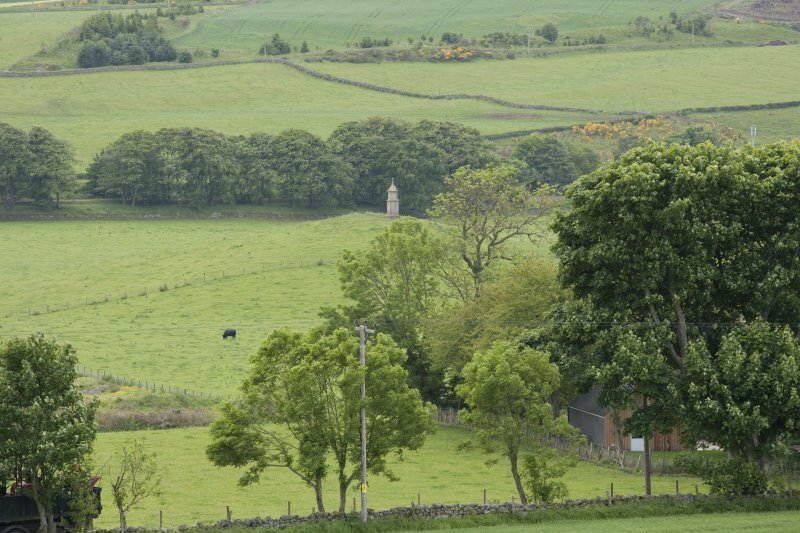 The monument is a stone pillar 5.5m high bearing the dates 1614 and 1637. Visited by OS (EGC) 23 October 1961. 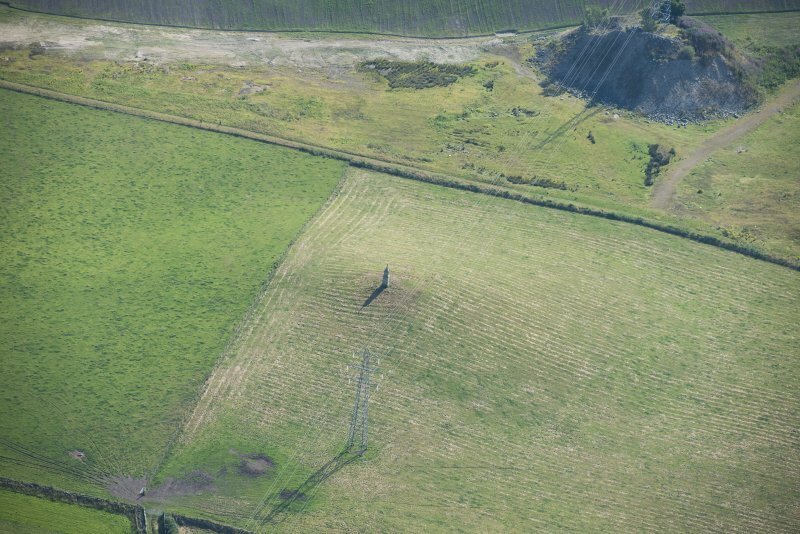 Air photographs: AAS/94/03/G7/8-10, flown 10 February 1994.